Howdy. Lots of folks have been wondering about cloning with aloe and I keep saying that I will make a thread dedicated to this, for quick easy reference. Here we go. If your serious about organic gardening get you some aloe. I like growing plants and being able to cut and squeeze some fresh aloe goo whenever I want. Others prefer 200X aloe powder, either are fine. aloe is useful for its saponin content as a "wetting agent" but its uses go far beyond that. aloe is loaded with enzymes, amino acids and secondary metabolites. this quote from buildasoil re: aloe is good "Remember! Aloe has Salicylic acid. Salicylic acid is involved in local and systemic plant defense responses against pathogens. 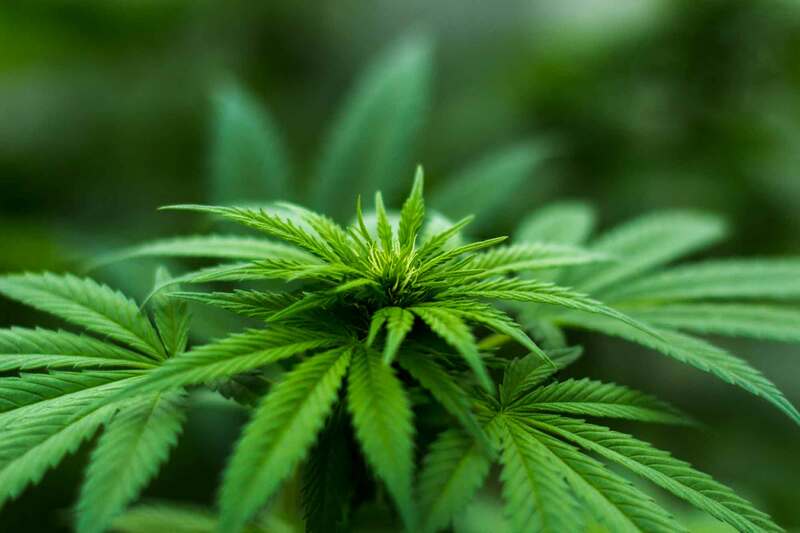 It plays a role during stresses such as drought, chilling, heavy metal toxicity, heat, and osmotic stress. SA can volatilize and warn neighboring plants of attack." furthermore, aloe has a wide range of nutrients, and it also contains growth hormones and natural rooting compounds. Here's a coot quote re: aloe " Aloe Vera: contains Salicylic acid is a plant compound which has been used as a rooting agent for over 120 years in the nursery industry. This is the compound that's found in Willow trees which you might have run across in posts on rooting a cutting. This plant material is also very high in Saponins (30,000 ppm) and this adds another level of benefits." I'm not gonna get into and discuss the ins and outs of rooting a cutting, there are several ways to get to the same end and it's a personal preference thing. 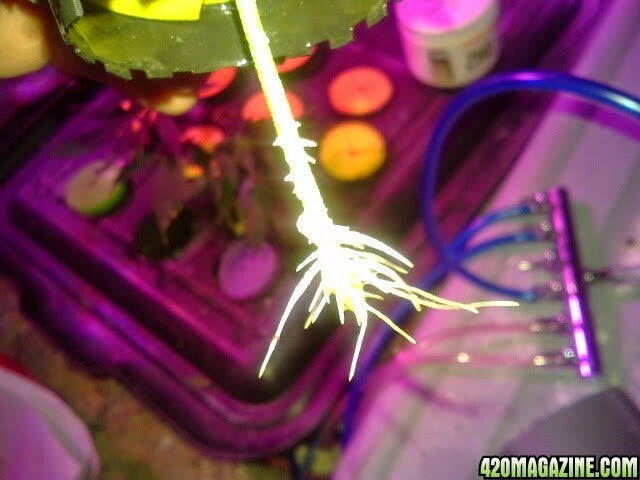 I take cuttings trim off the bottom nodes, and make a clean 45 degree cut on the stem end of the cutting. To clone with aloe, simply prepare a solution of aloe and water. 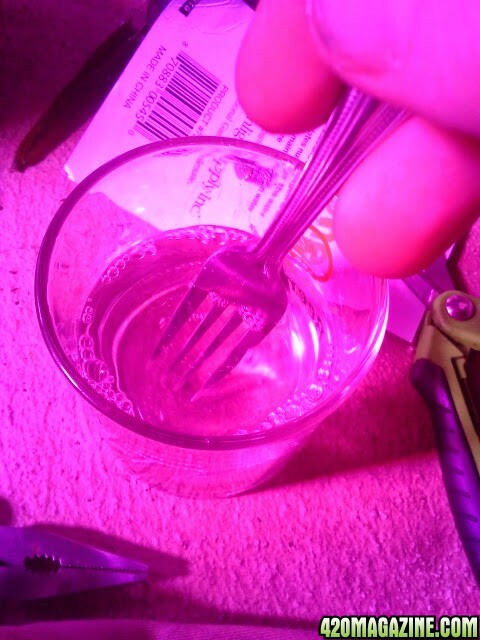 I use a half inch leaf chunk of aloe and squeeze the goo into a glass of clean water, stir well with a fork. Or use 200X powder per instructions. Soak cutting(s) in aloe/water solution for a half day or so then they are ready. You can put them in soil, rapid rooter plugs, aero/bubble cloner... How ever you do it. 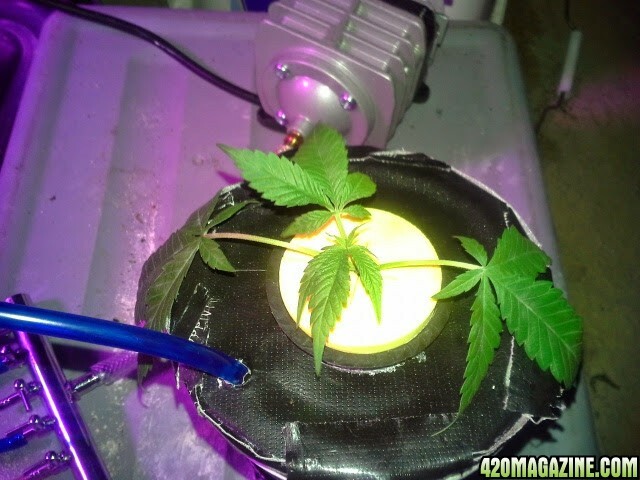 I currently use a DIY aerocloner with nothing but water in it. Again, Im not PH adjusting the water, or adding ANYTHING to it. Check daily for root development, shouldn't take longer than a week. Once roots have at least a little mass, plant into soil and go. 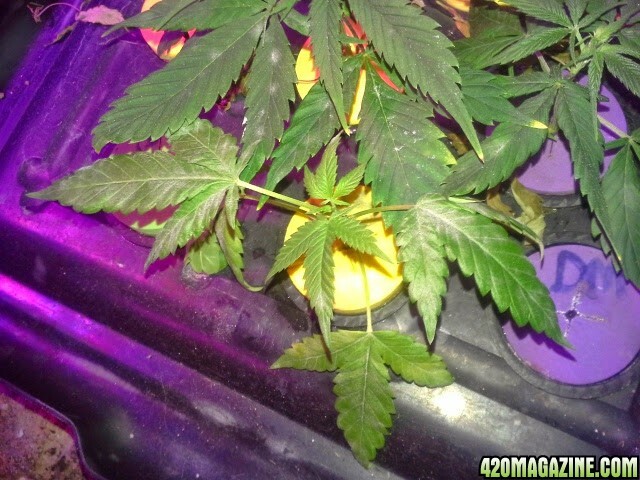 Or if cloning in soil, you can just watch the clone and when you see some new growth, you know it rooted just fine. I was gonna post pics but I have a better idea, let's have someone who has never done this before try it, and take and upload pictures of the process. It's easy, and I am around this thread to answer questions on cloning with aloe, ask away. Any volunteers? "Flee from the crowd and dwell with truthfulness. The crowd has envy and success blinds all." Wont be until later this week, but I'll give it a go. I've got a couple of things in the cloner right now, but once they finish up, I'll give it a whirl. Nice thread. Thanks for sharing! I'll do a side by side. Two cuts from the same plant, one in aloe one in my current style. Not ready yet to take clones but my wife has an abundance of Aloe plants hangin around the house I would be happy to sacrifice one in the name of science. Just like Sweetleef I'll take a couple and try the Aloe and the usual rooting powder. "You know your problem, you think to much"
Guess What, this is my third journal. If the clones I just took don't take I will do my next batch in aloe. I have a massive aloe plant in the house. Never thought to use it for taking cuttings. My first stealth grow! DONE! Round 2- Auto Bubilicious, Dark Devil, and Blue Diesel! DONE! Cool. Sounds good. Sweetleaf is the "official" tester. As he seems set up and ready to go and already has experience in cloning plants with purchased rooting hormone products. Cruzier, will be cool to have you try a soil aloe cloning into soil experiment as well. Guys, whenever you are ready post pics of what you are doing for us to see. And feel free to ask questions in advance if you aren't sure of anything. This works well, I clone with aloe and clean water, it's a breeze. I'll try it in September or July when I'm ready. I have aloe and clonex on hand to to a sidebyside. Look forward to following this one. I'd love to, but am lacking space at the moment.. I'll definitely give it a try next time around though, and I'll need to pick up an aloe plant as well lol. I'd really be curious to see a comparison of willow, aloe, and a good rooting gel, to see a side-by-side comparison. If I can come up with enough space, I'd like to give that a whirl. Hey CoOrganics, nice thread, I should be ready to do a couple of clones in around 2 weeks.This will be my 1st time at cloning. I have an Aloe vera plant & clonex gel.I'll be using root riot plugs & was thinking of pre-soaking one in Aloe/water.Do you think it will help? Any takes on this? You should do one with clonex and one with aloe. I probably just jinxed myself by writing this post, but it's looking like I have a short workday today. If that winds up being the case, I should have time to get the comparison rolling tonight. I realized I needed to put together a second bubble cloner, as my current style uses clonex in the water. I wrapped an yogurt container in gorilla tape and drilled a hole in the top for the inset and one for the air tube. I will be taking cuts from Burmese Kush- these cuts will grow a bit and then get used in a CS fem seed making project. 1 will be just aloe as instructed above. The other will be dipped in RootTech rooting gel, and then dipped into rooting powder. I find this really helps to keep the gel on there. Like a candy coating. I will have roots popping and gel/powder still on the stem. 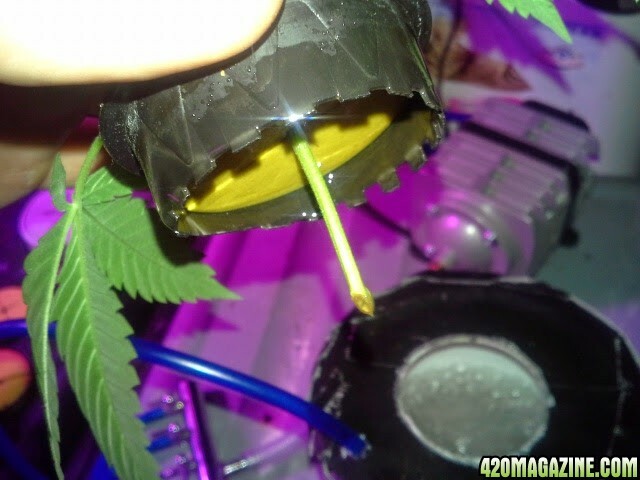 Then the dipped cutting gets placed in a bubble cloner with a mixture of 24hour water and clonex juice. The aloe will get 24hour water sin clonex. I had to switch it up just a bit. 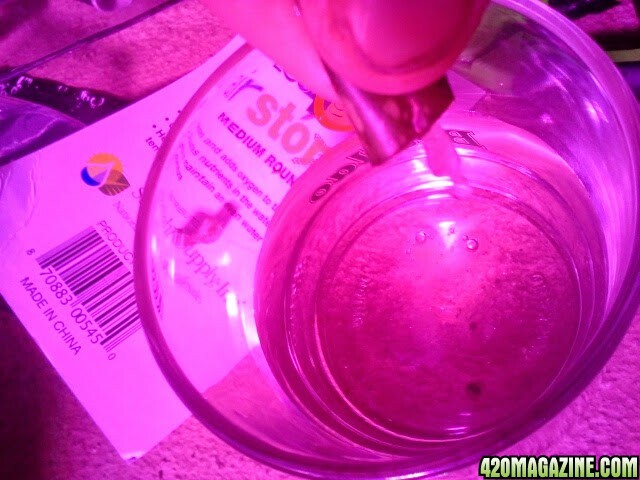 I am having a hard time finding half a day where I will be around to start and stop soaking the cut in the aloe water, so I soaked it for a while and then put it in it's bubble cloner with the aloe water. Tomorrow before work I will change out the water so she's running clean That way she's soaked for the half a day, it's just in the bubb. As of now I have the aloe cut in her bubb and the SweetTech cut in it's bubble cloner. Both cuts are from the same Burmese Kush plant, almost the same size. Let the games begin! Great sweet, thanks. Looking forward to your take in a week or so. Looks like a very fair side by side comparison. Well, It's been 10 days since I started the comparison. 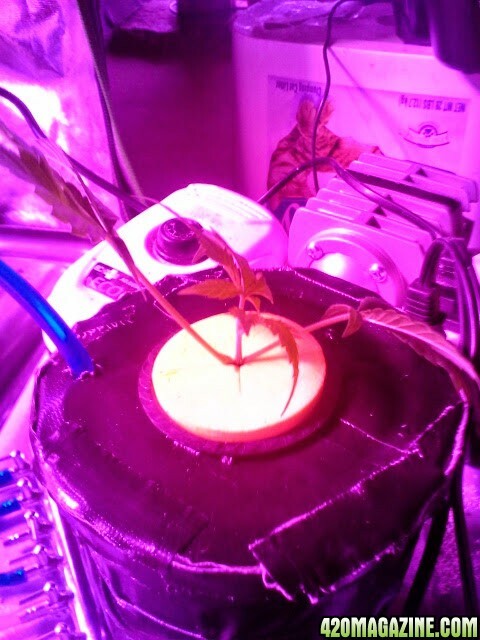 The SweetTech clone does have roots and will actually be ready to go into dirt in a few days. So it appears using sorer bought rooting hormone works faster then aloe. There is a variable that should be considered I believe has contributed to the aloe clone not rooting yet. The fact that the clone was soaked in aloe for a very short time, around an hour or so, instead of the half a day as per the instructions. I believe this is a major reason the aloe clone has yet to root. Since that factor has come into play, I will try this experiment another time, and will be sure of a more rigid adherence to the instructions above. I have never tried aloe. Perhaps it will help. 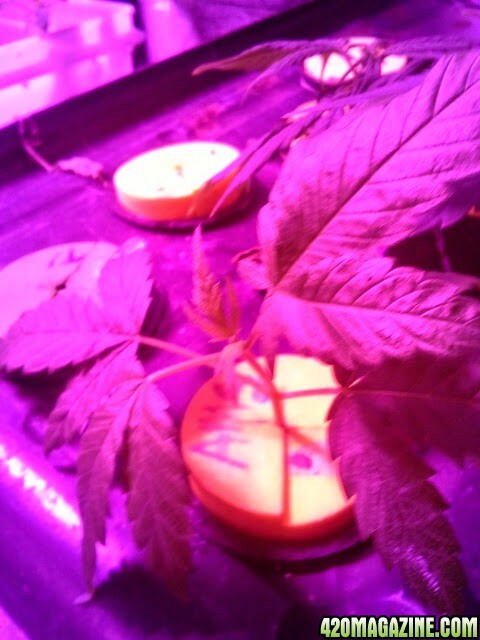 If I starve my mother plant first clone are fast and reliable, if I don't and mother is well fed with nutrients then clones are very slow (like three weeks) with only an 80% success or so. Think aloe will help, or I just need to starve the mother? I don't keep dedicated mothers so the one getting starved for a couple weeks is my current generation which slows down production so o would rather not have to starve t to produce roots if I don't have to. My last clones were taken using aloe and placed in a rapid rooter over a seedling mat and I experienced the same. They did root but not before some necrotic spots set in. It was also a larger clone though too.